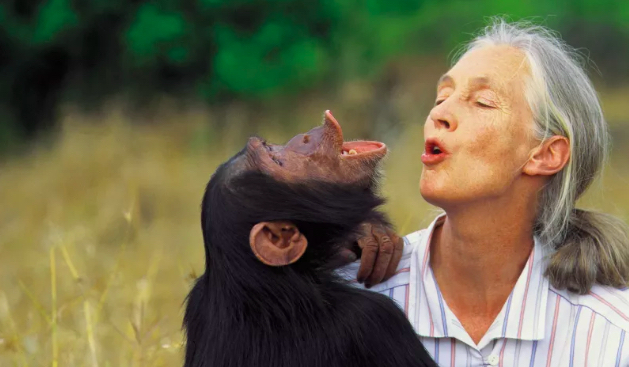 Chimp Eden, a part of the Jane Goodall Institute, is situated a short drive outside of Mbombela (Nelspruit), in the Umhloti Nature Reserve. 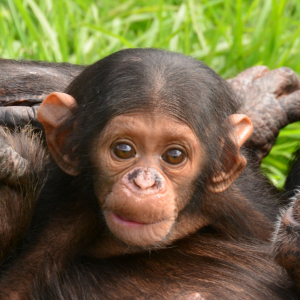 Established in 2006, it is the only chimpanzee sanctuary in South Africa. The centre not only conducts research on one of nature’s most endearing primates but also provides a sanctuary for chimpanzees that have been rescued from the Black-Market trade. The animals are kept in three semi-wild enclosures, allowing observers to see them interacting with each other and their environment just as they would in their natural habitat. Several viewpoints around the facility provide ideal vantage sites for watching the chimpanzees’ shenanigans. 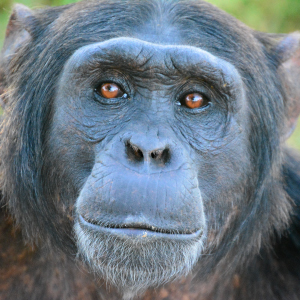 Hour-long tours are conducted by experienced guides who provide a wealth of information on chimps’ habitat and behaviour, and are able to point out the unique character traits of each specific animal at the centre. There is a restaurant and curio shop on-site.